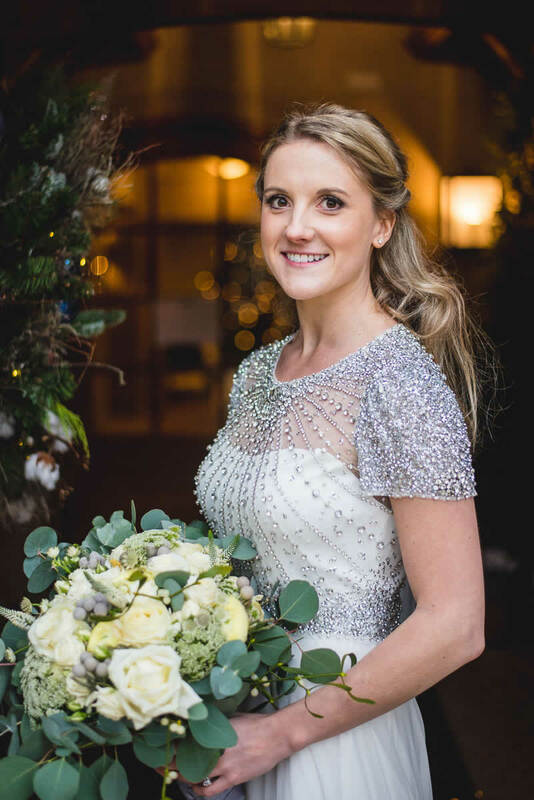 Hannah’s beautiful ‘Nashville’ gown is the epitome of elegance and luxury. 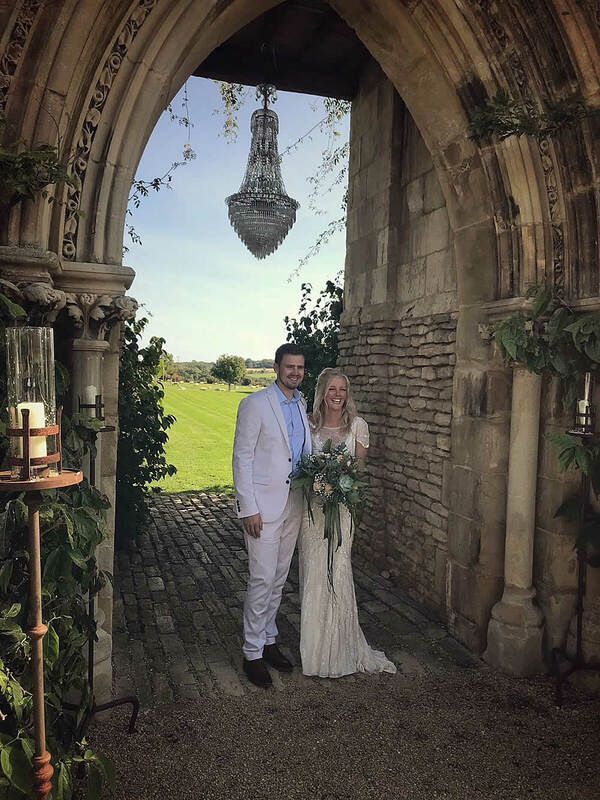 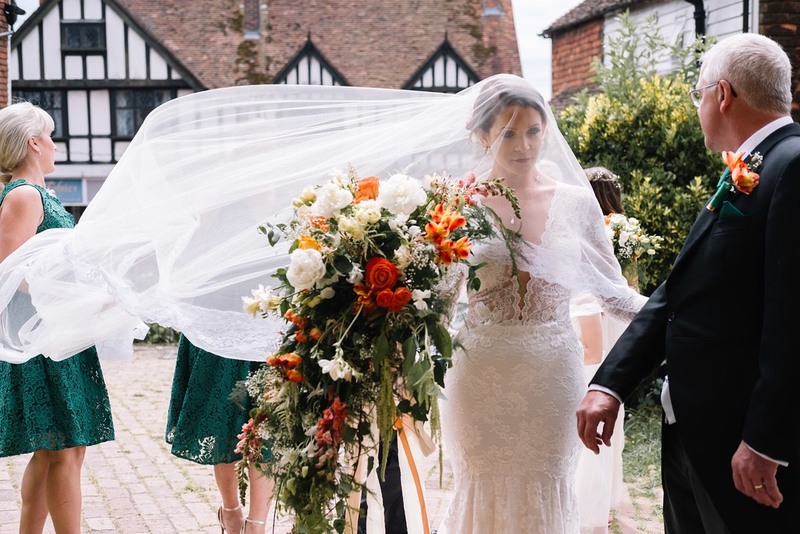 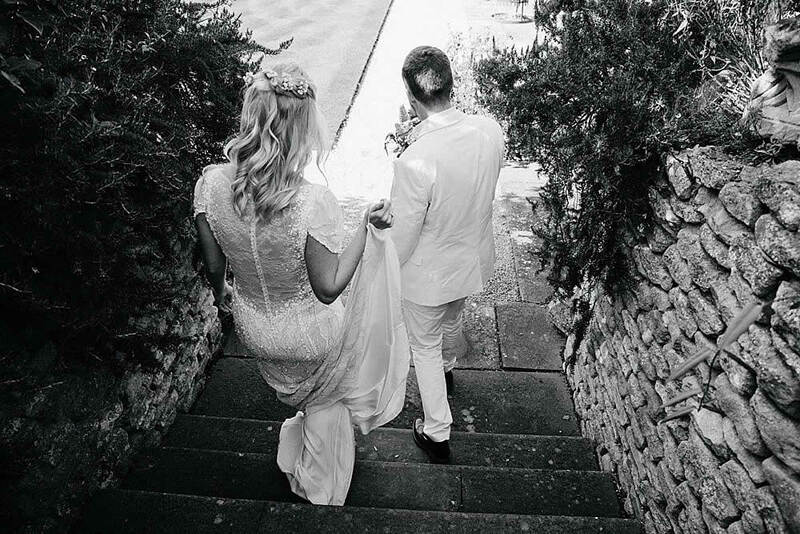 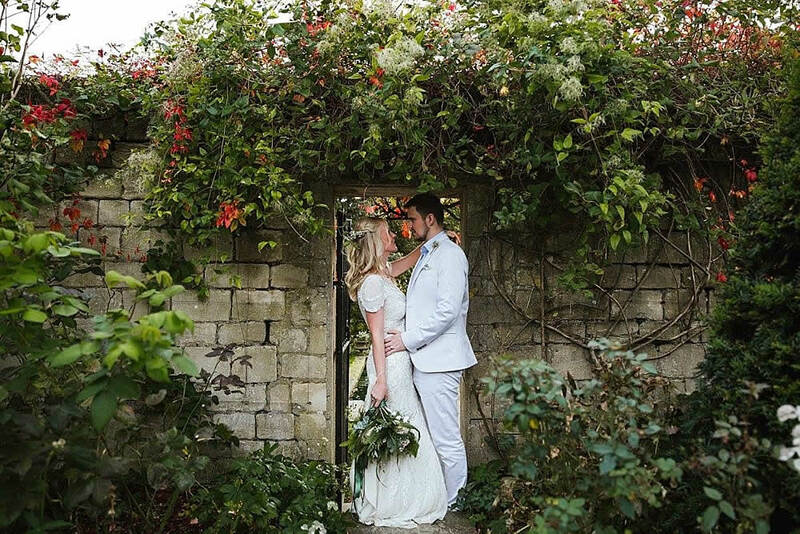 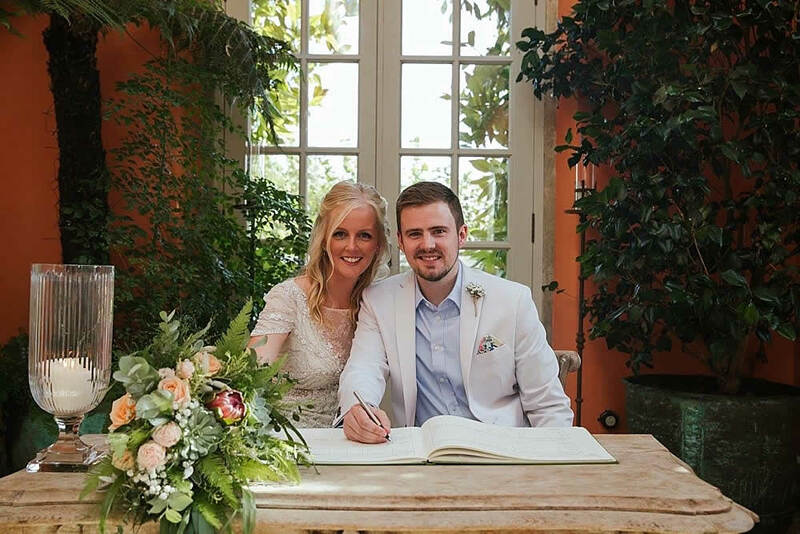 The beaded gown with short sleeves and sheer bodice was accessorised by weaving flowers through Hannah’s hair, it perfectly complimented the venue and ambience. 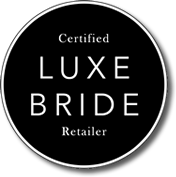 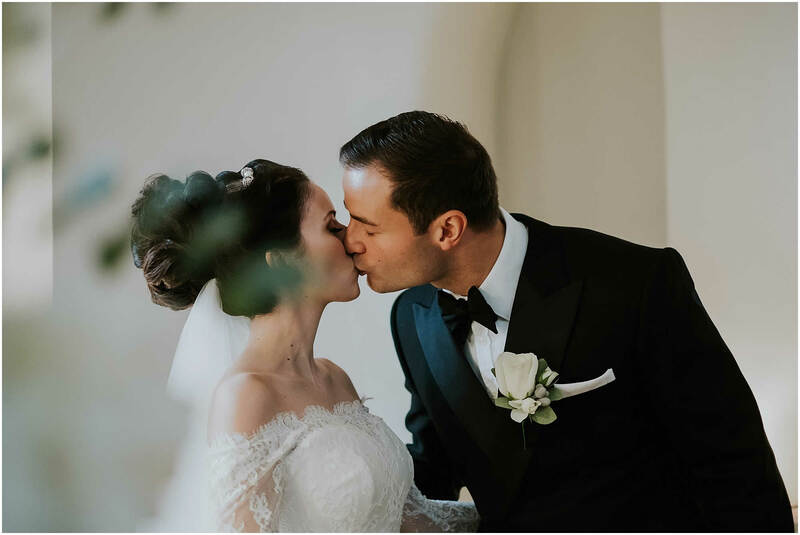 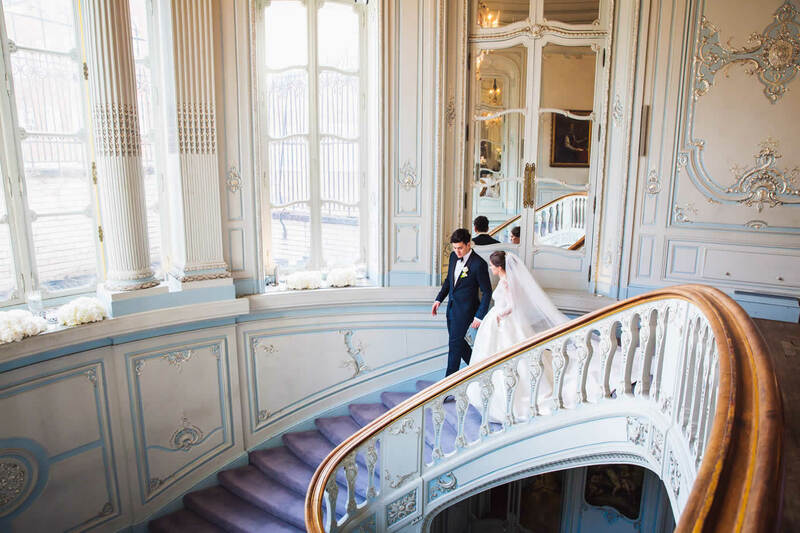 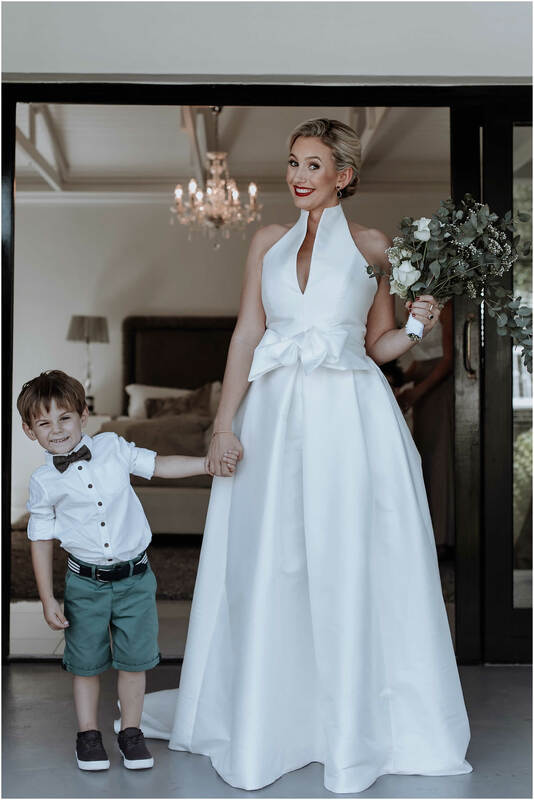 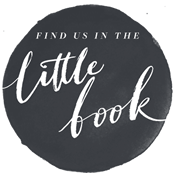 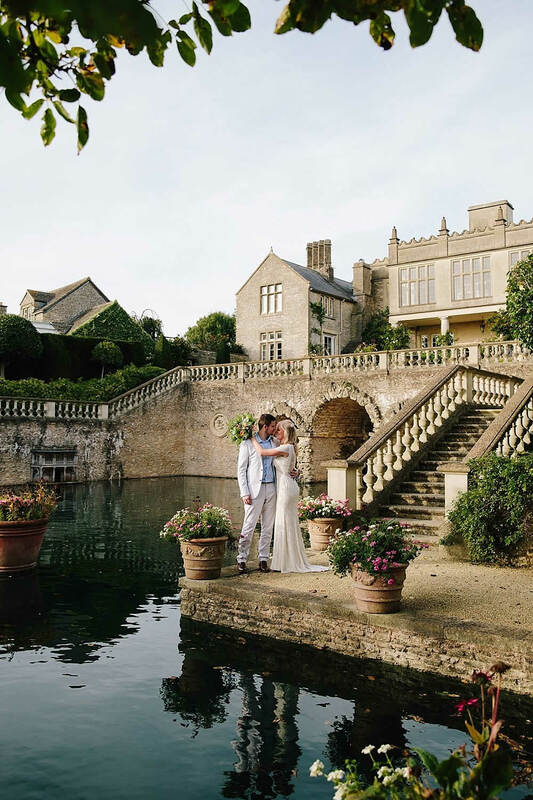 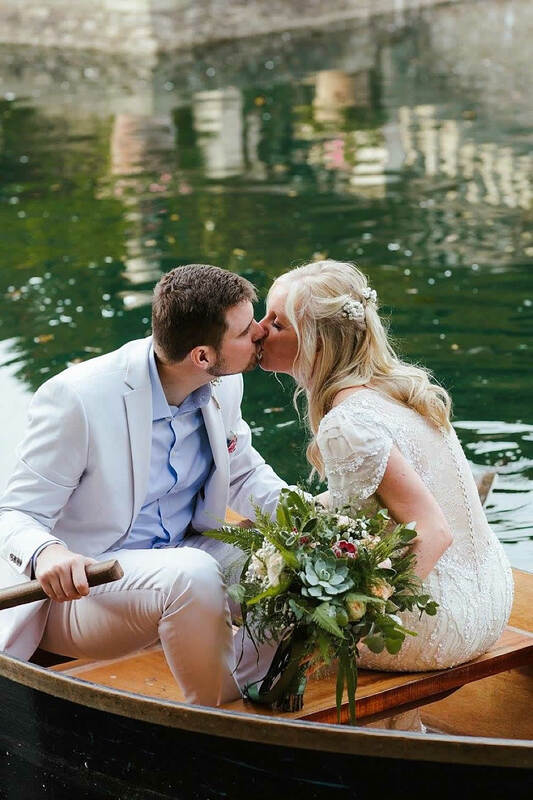 Hannah is featured on the Luxe Bride website, you can view the full article with extra information and beautiful pictures: click the button below.